Hello there! I am Robyn Kay, the founder of the Robyn Kay Studio. 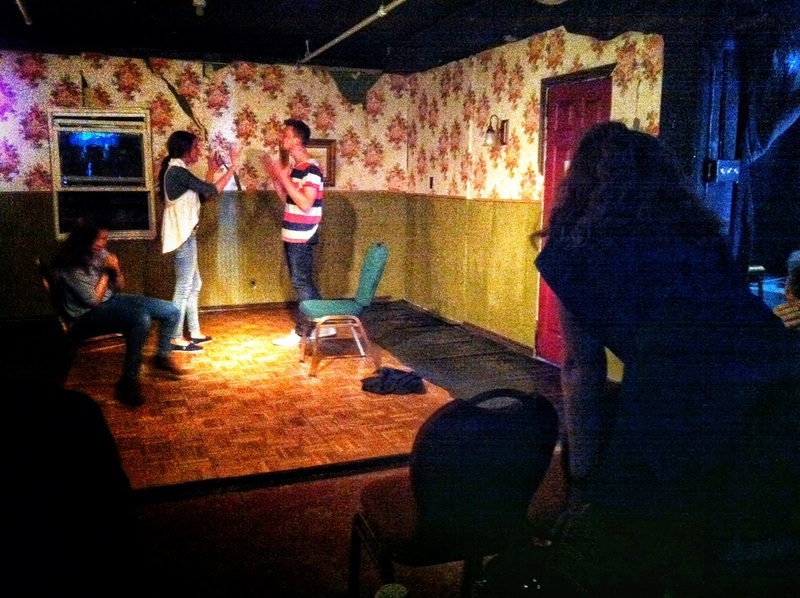 I have an extreme passion for coaching actors using the Meisner Technique. How do you know if the Meisner Technique is right for you? Robyn Kay is a highly experienced and passionate acting coach who will teach you how to ignite your impulses to raise the stakes in your acting. A caring and patient teacher, she has the tenacity to ensure you are getting what you need from her class. By taking a deep personal interest her students’ successes, Robyn has the ability to push actors beyond limitations and will inspire you to exceed your own expectations. She understands that people learn at different rates and is very sensitive to the needs of the individual. Those skills were developed while working on the critically acclaimed NUMBERS in Toronto’s Fringe Festival in 2012, which she both wrote and directed. Robyn Kay has taken the time to develop her instrument and has shown great discipline in honing her craft. She leads by example, giving full commitment to each class, assignment and student, always going above and beyond so that she may ask the same from her students in return. Each class is an opportunity for greatness and students are taught to approach class in that way. you and coming to your aid." 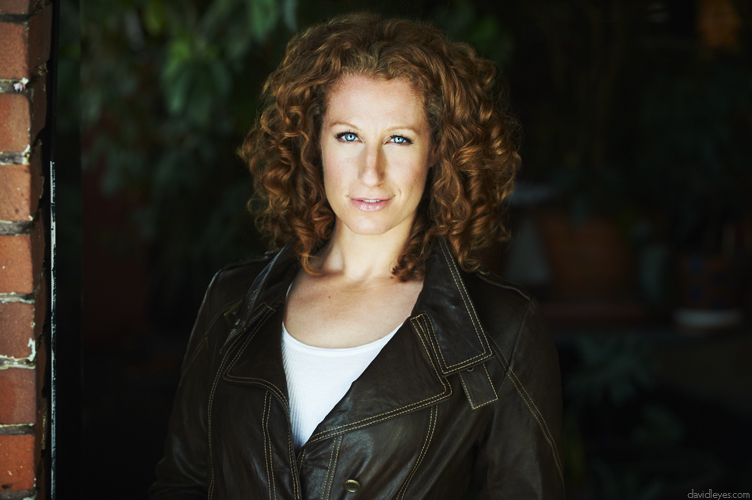 Robyn, who trained in New York City, has studied under some of the best teachers in improv comedy and the Meisner technique. While at the Upright Citizen’s Brigade she worked with seasoned comedic actors like, John Daly, Owen Burke, Betsy Stover and Ari Voukydis. She was then selected as a principal member of an improv troupe performing 6 shows per week at the world famous IMPROV for over a year. Through her studies at New York Film Academy she was introduced to the Meisner technique and learned the importance of crafting a strong, fundamental technique that you can rely on. She then studied with the incomparable Matthew Corozine and mastered the Meisner technique at the famed Matthew Corozine Studio. As an actress, Robyn Kay starred in countless theatre productions, independent films and sketch comedy shows over her 5 years in NYC including Accomplice: NYC and an international ad campaign for fitness program, “Insanity”. She has appeared in TV’s Paranormal Witnessand was a member of comedy show Bye, Bye Liver: Toronto. She has written and directed several comedic and dramatic shows, which gave her the opportunity to work with and coach some of the best young talent in NYC as well as Toronto. Many of those actors can claim success as a direct result of Robyn’s coaching. An example is student, Ella Ballentine who landed a supporting role inBaby's First Christmas, a Hallmark movie and the role of Cosette in Les Miserables. Ava Dedrick, another student, received high praise from Stephanie Gorin, Canada’s leading casting agent that landed her the role as Meryl Streep’s granddaughter in the upcoming August, Osage County, produced byHarvey Weinstein and George Clooney.